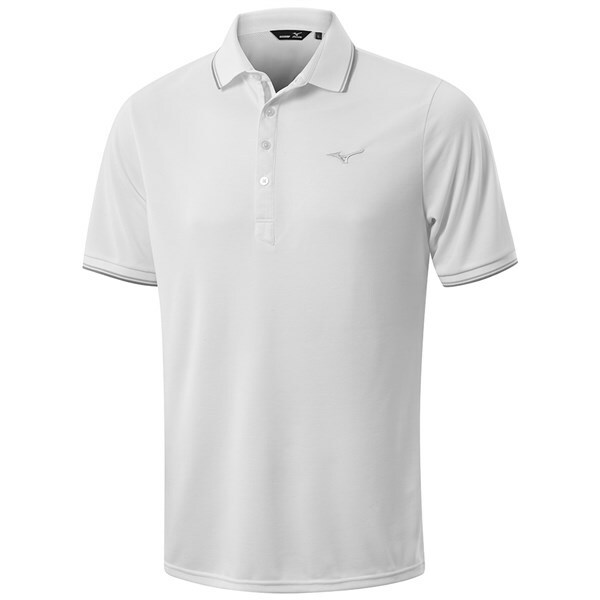 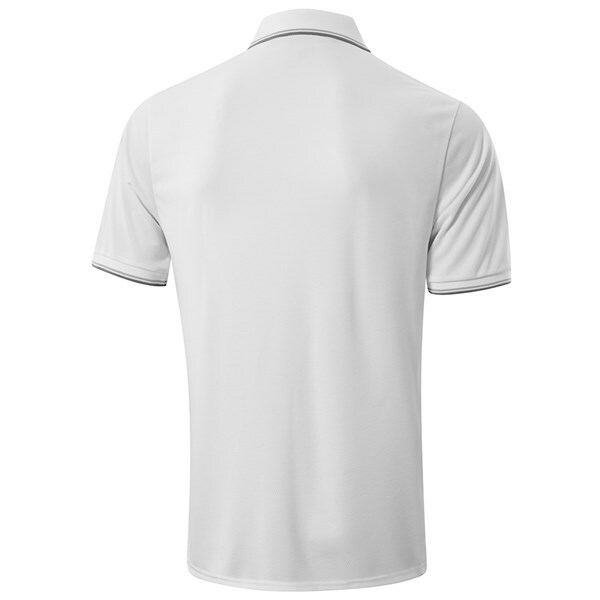 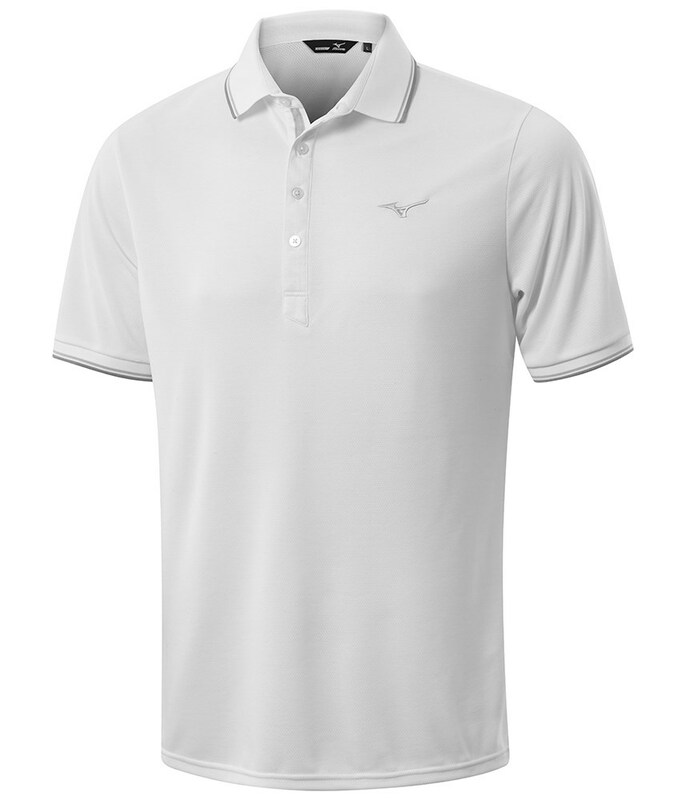 This Mizuno Breath Thermo (Heat generating Technology) polo shirt features a simple, understated design that will meet your needs on and off the golf course in cold weather. 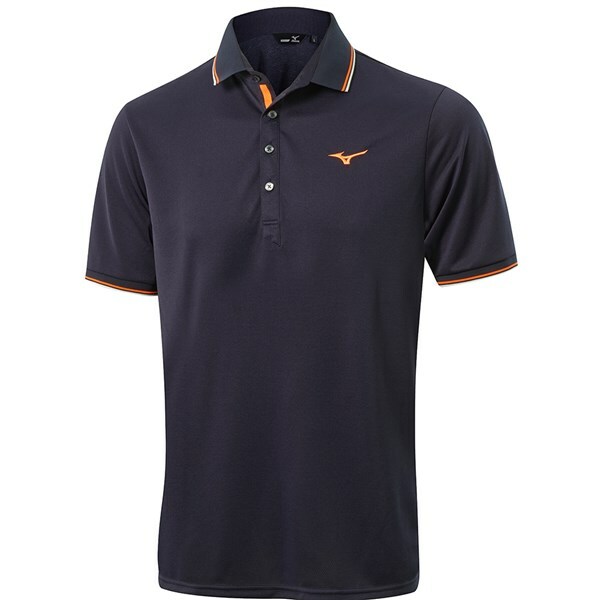 Mizuno have used a heavier gauge winter fabric to provide that extra warmth needed during the autumn and winter seasons. 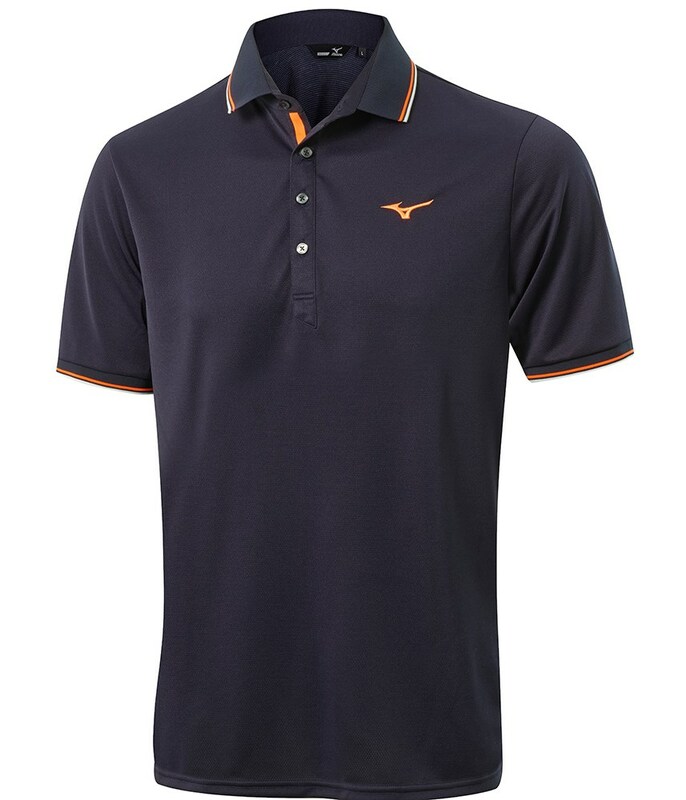 The fabric that Mizuno have used also features breathable properties that will ensure you do not overheat and stay sweat free and comfortable. 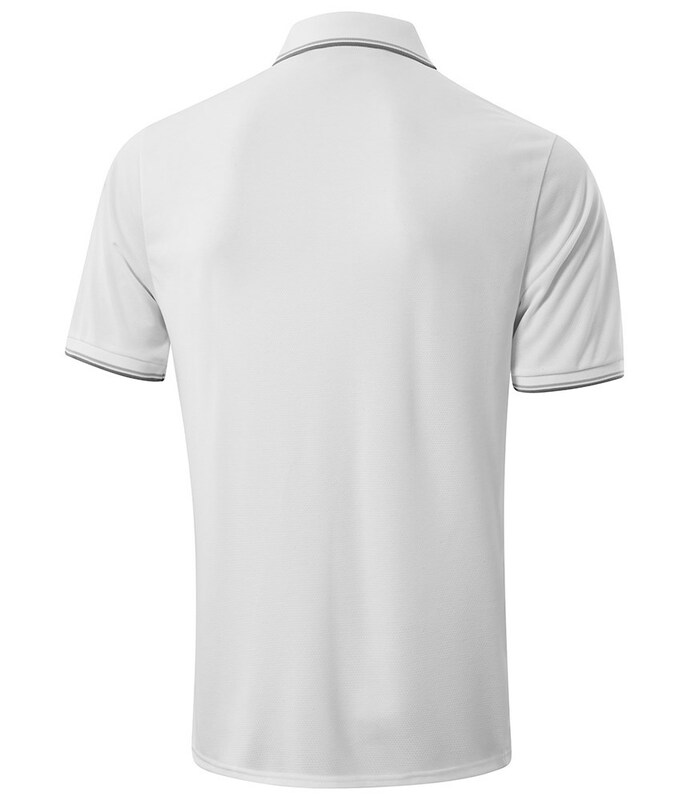 A technical stretch to the fabric provides an excellent comfortable fit with enhanced movement and mobility.